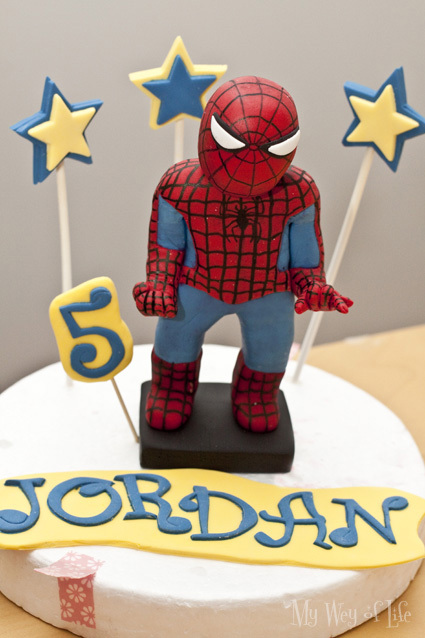 I was asked by my workmate to make a Spiderman cake topper for her to put on the cake that she's going to bake for her grandson's 5 year old birthday! First thing my thought were "Wow...that's difficult! Can I make that??" 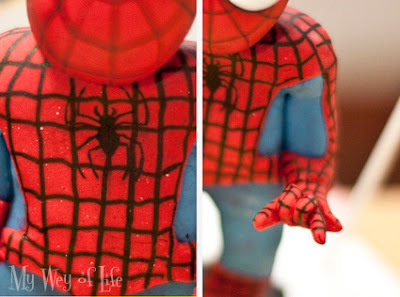 Then on the second thought.. oh well, I have done Superman, why not Spiderman! haha So I said yes and there you go! It was quite a difficult one because of the lines that I have to draw on it. Very carefully and slowly drawing lines and hoping I don't get cramps! Did you know you can shorten your long links with Shortest and get money for every click on your shortened urls.